I swear I nearly have this thing on 24/7. When I go to sleep, when I watch a movie, when I have music on and I’m cleaning the house, reading, etc. I like how you can control each individual sound to better suit your needs! However I do agree with other reviewers, rain hitting a window pane would be wonderful! Other than that, I have 0 complaints. 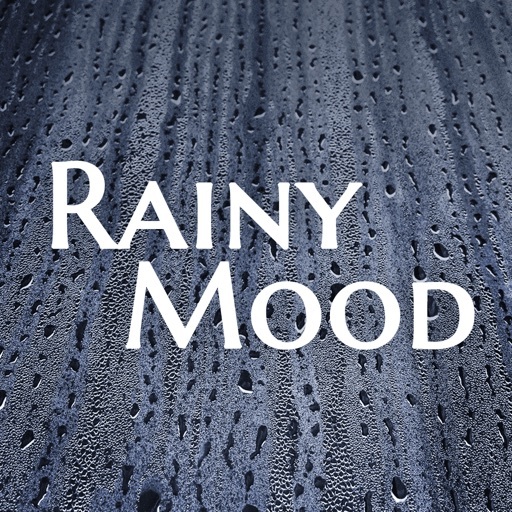 Review by bharcement on Rainy Mood.